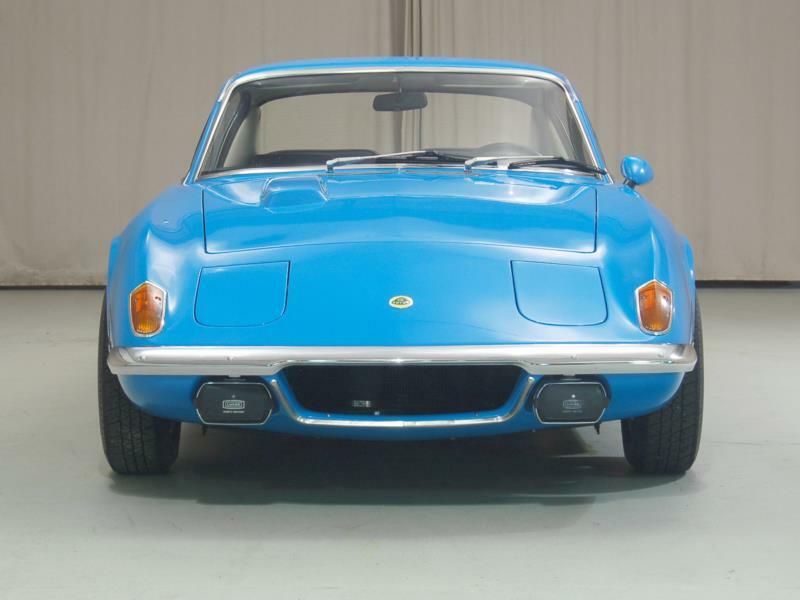 The essential 1960s British sports car, the tiny Lotus Elan, remains a benchmark for handling. 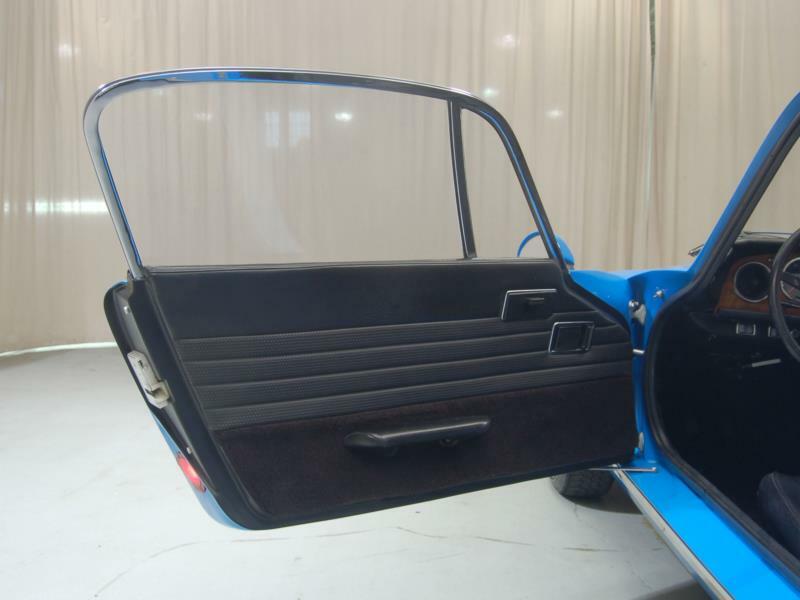 With its pop-up headlights, curved windshield, and roll-up windows, it was a symbol of Swinging London, immortalized in The Avengers television series. 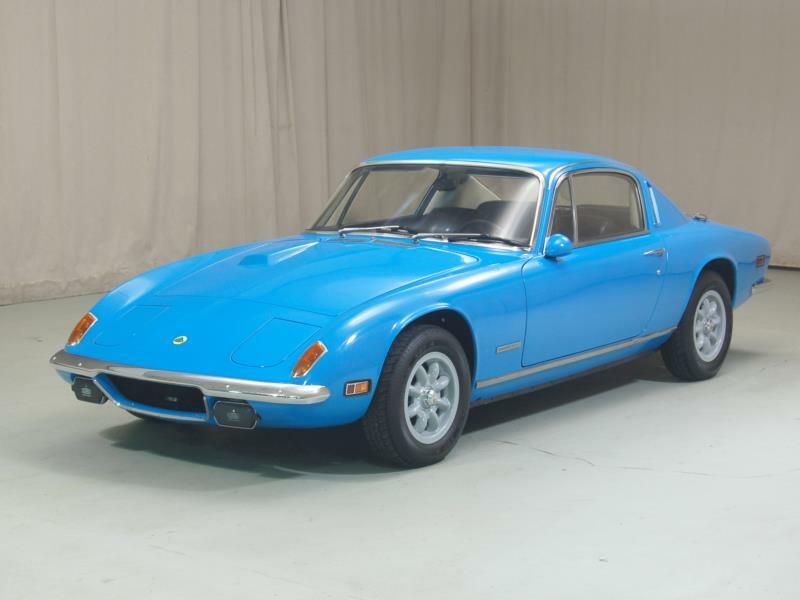 The Elan was built with a backbone frame and a fiberglass body, and had four-wheel independent suspension. 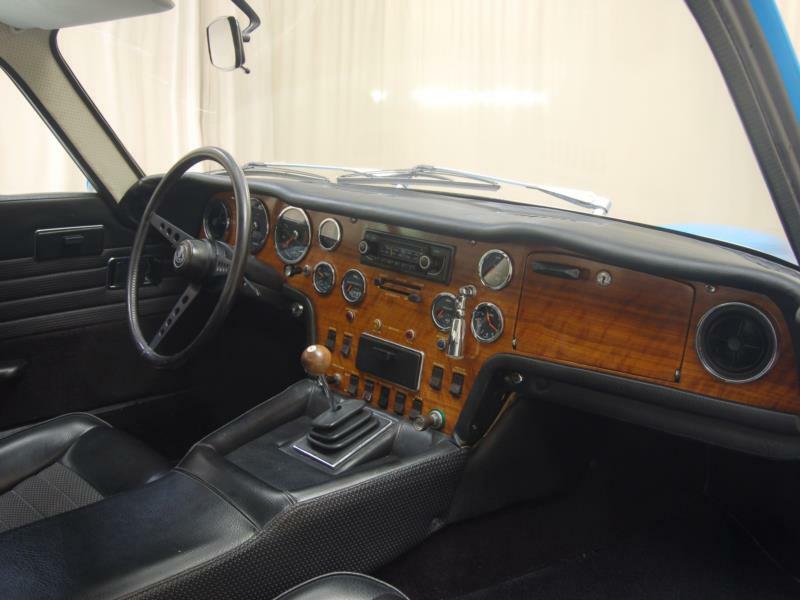 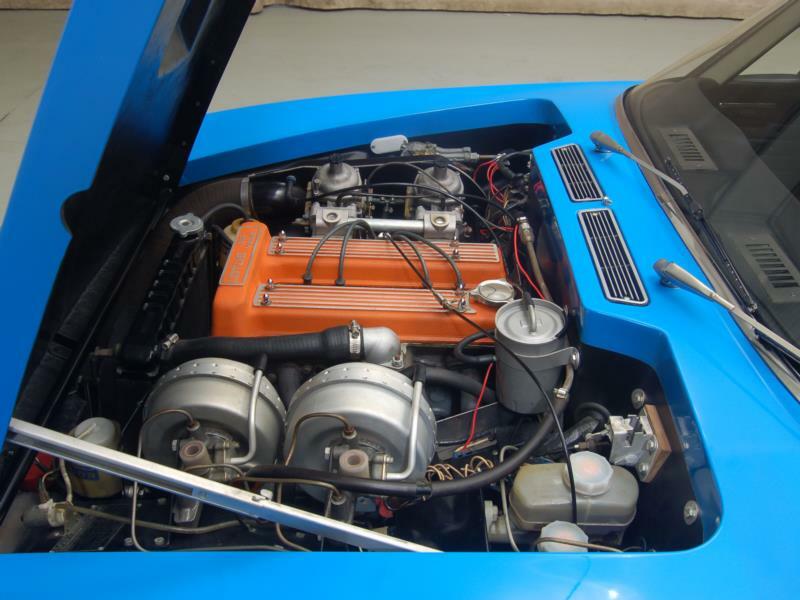 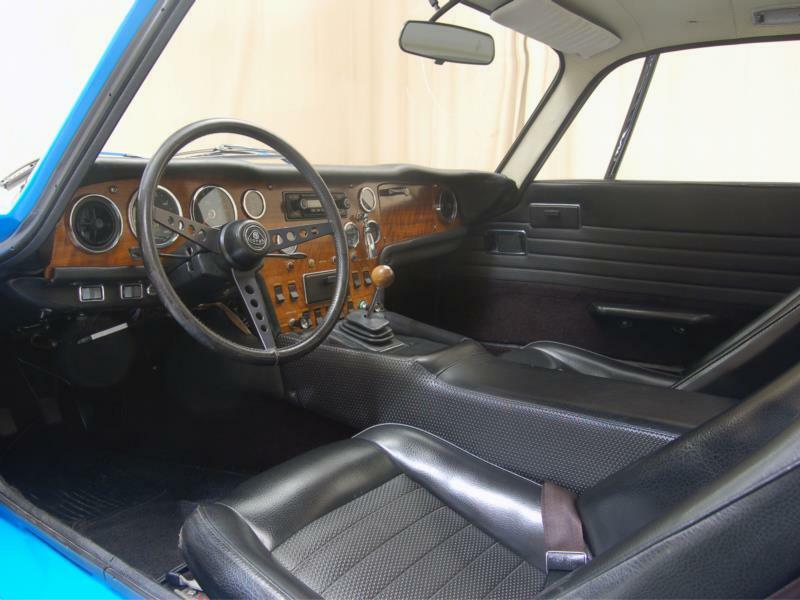 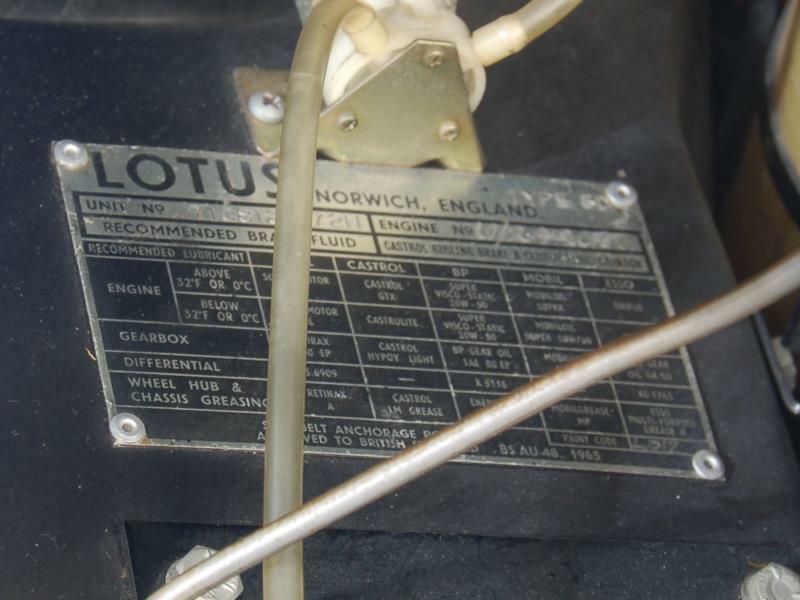 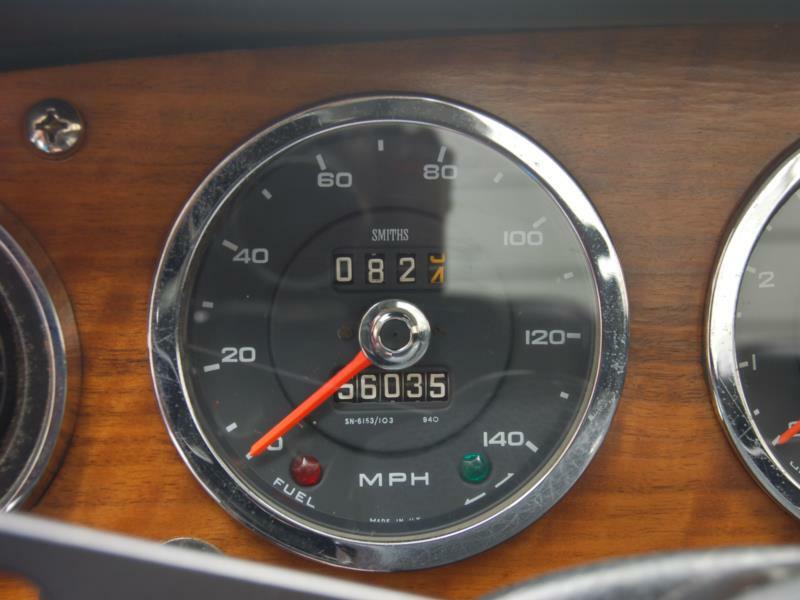 Its Ford 1600-cc four-cylinder engine developed 105 hp and featured Lotus’s own twin-cam head, like the Lotus Cortina. 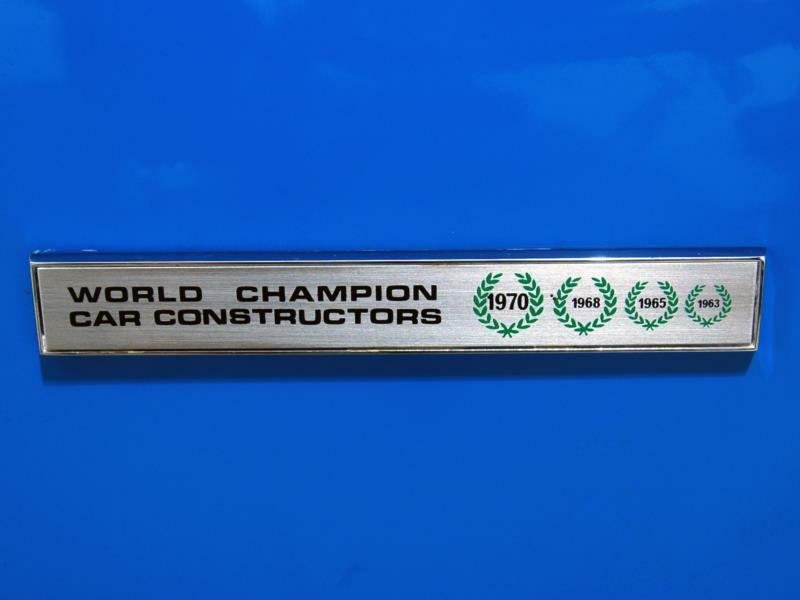 Weighing only 1,420 pounds, early cars could do 0-60 mph in 7.1 seconds, with the quarter-mile in 15.7 seconds at 87 mph. 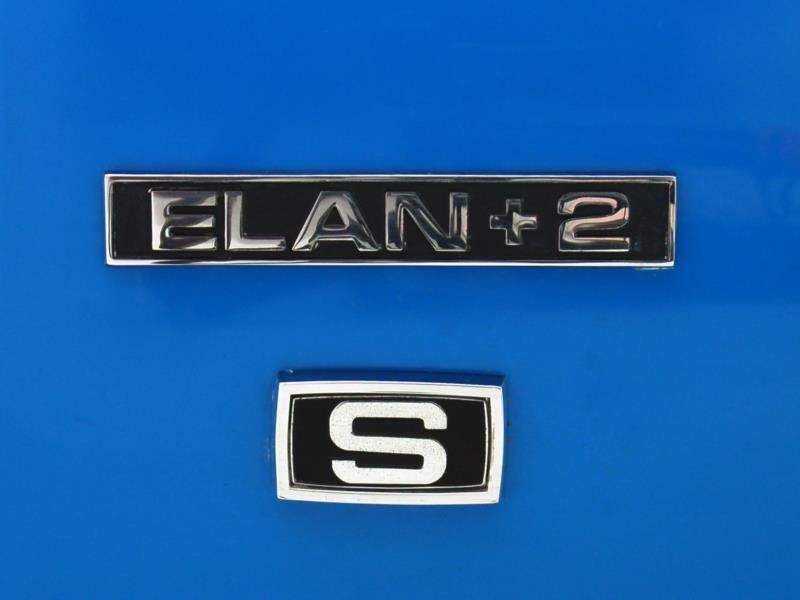 Four series of Elans were built between 1962 and 1973, with Plus 2 and Plus 2S 2+2 models added from 1967 to 1974. 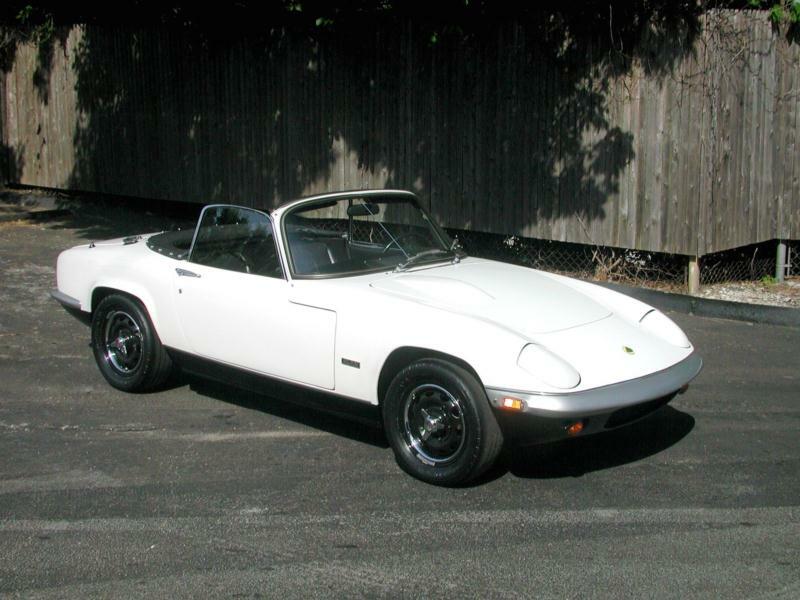 All Elans were roadsters until 1965, with a removable hardtop optional, but all Plus 2 models were coupes and never sold as kits as other Lotuses were. 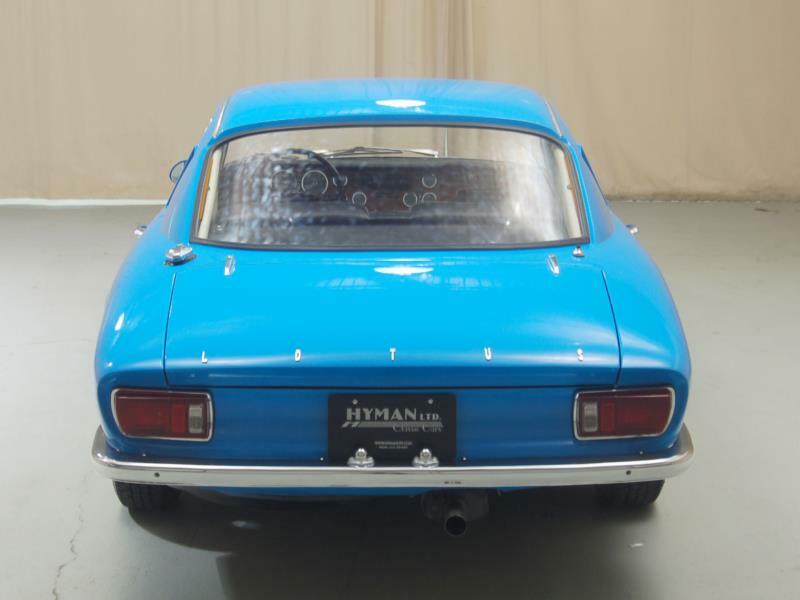 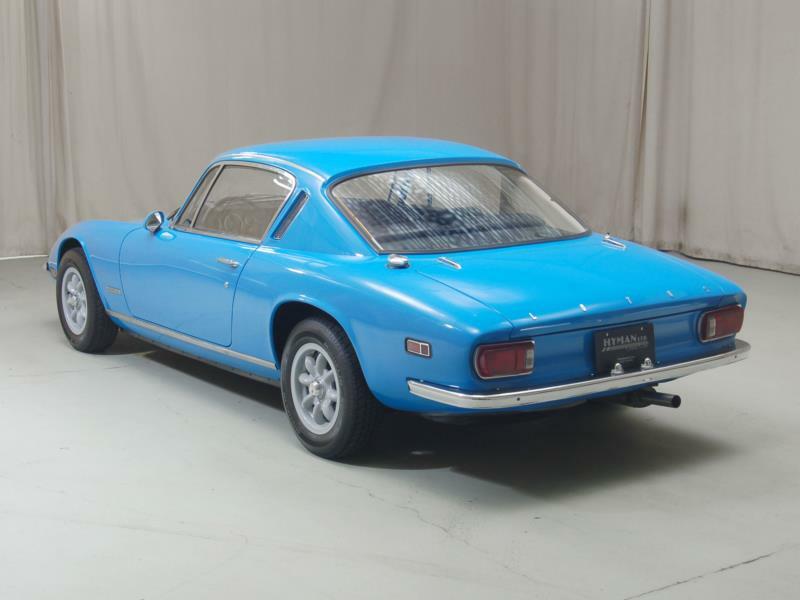 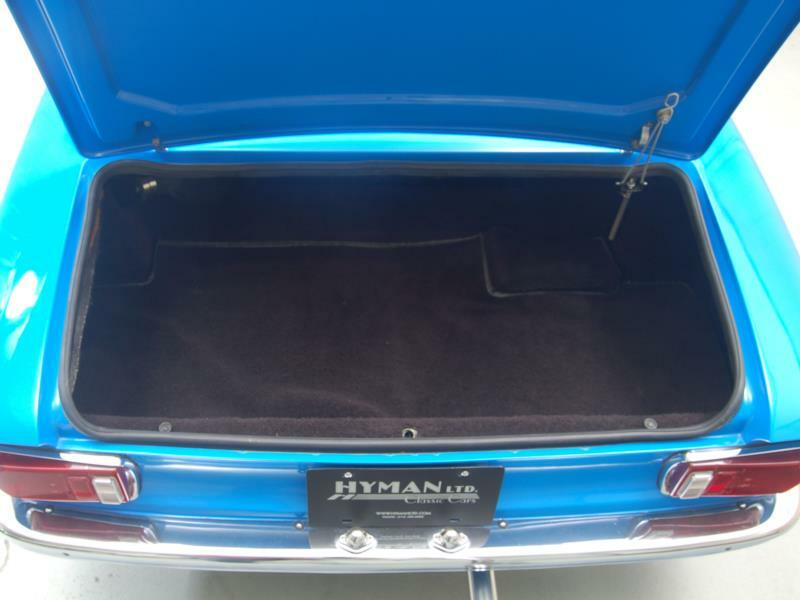 The second series Elan arrived in late 1964, offering a full-width dash with glove box, oval taillights, the battery in the trunk, and optional knock-off wheels. 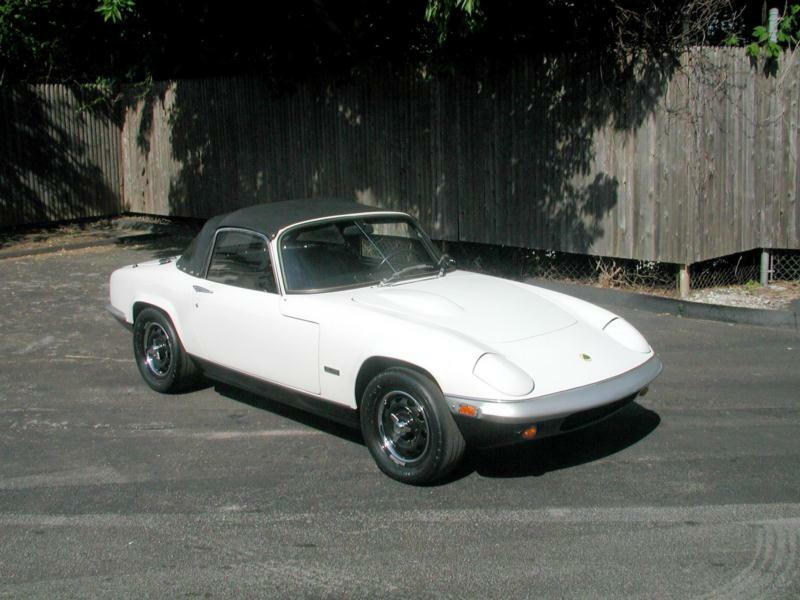 The Series 3 fixed-head coupe arrived in late 1965, followed by a companion roadster in mid-1966. 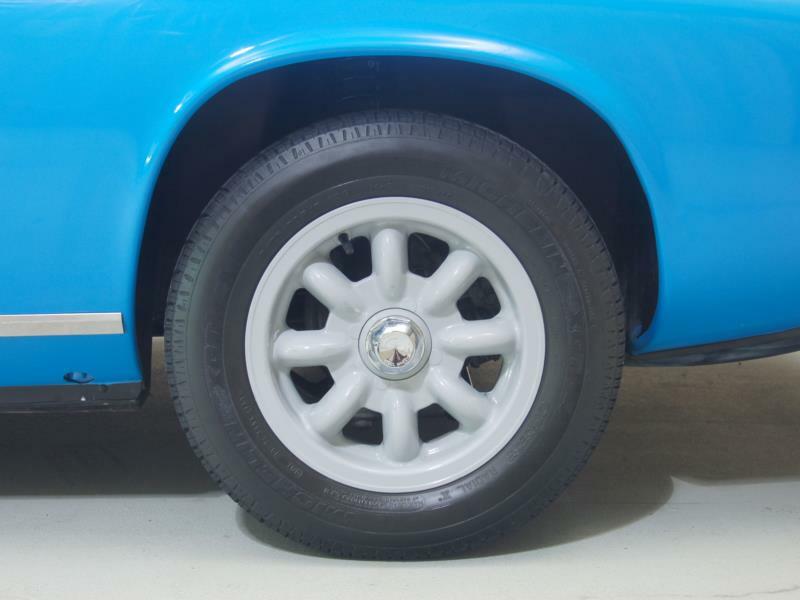 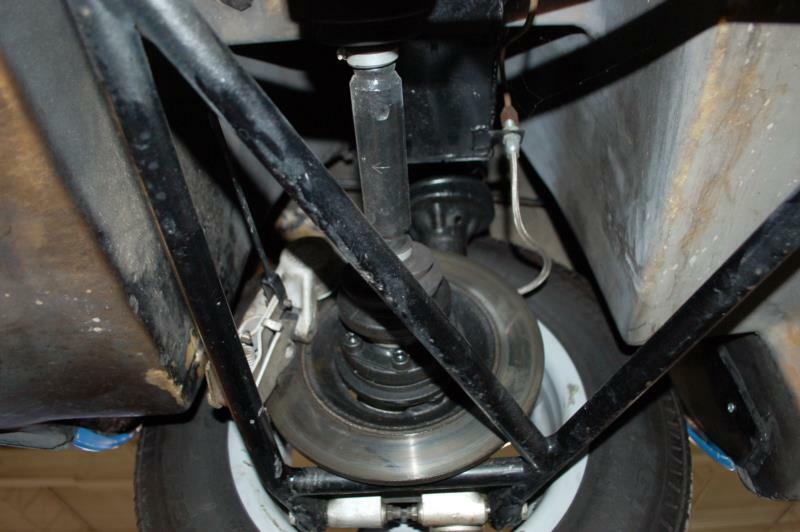 Changes were apparent in 1968’s Series 4, which had flared fenders and a power bulge in the hood. 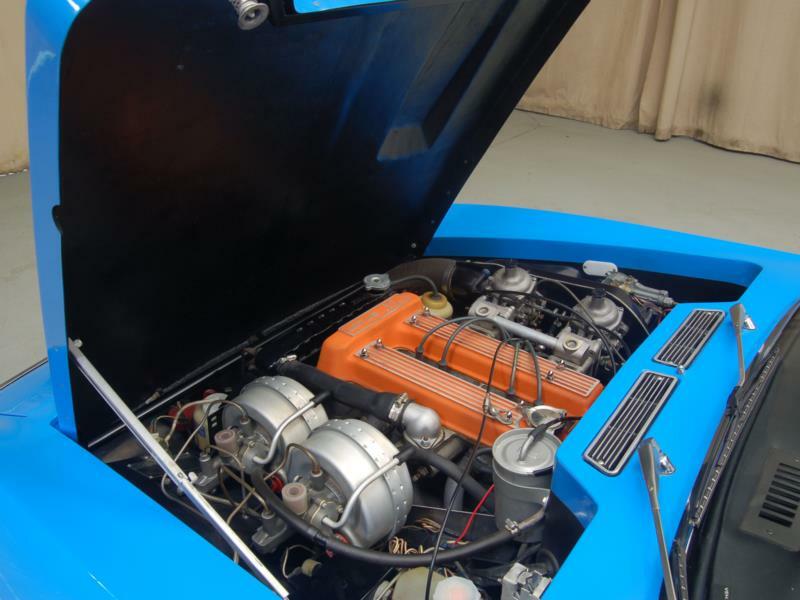 Weber carburetors were changed for Del’l Ortos, though the American market received Stromberg-equipped engines. 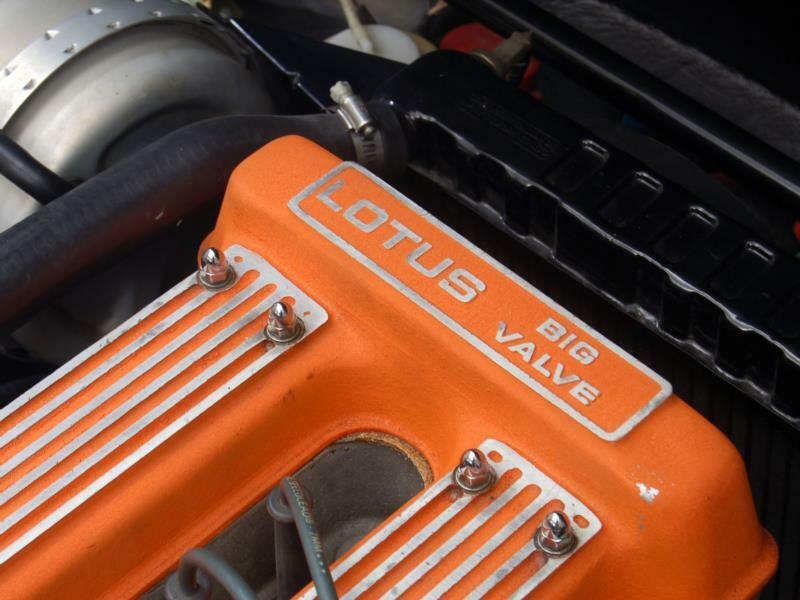 The last “Big Valve” Elans from 1971 to 1973 boasted five-speed transmissions and 126 hp, and are frequently seen in two-tone colors. 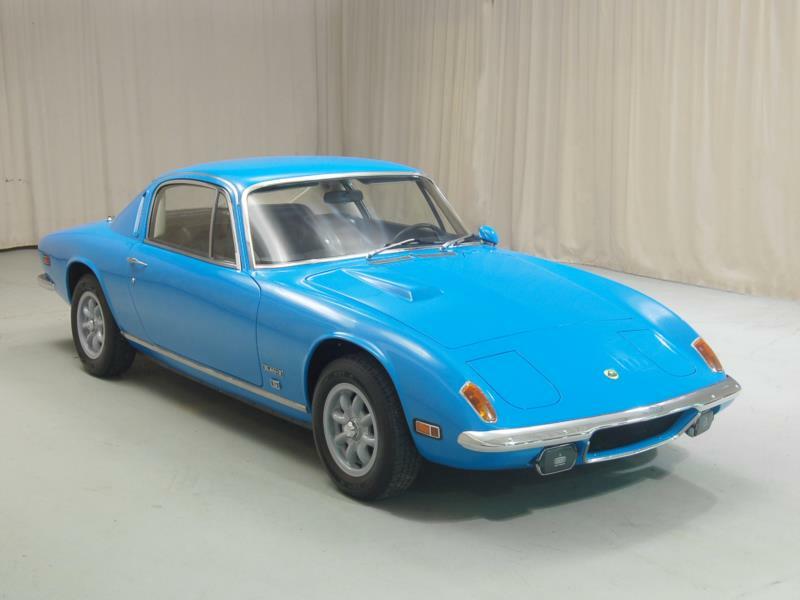 The Elan Plus 2 outlasted its two-seater sibling by about a year as the factory geared up for the new Elite. 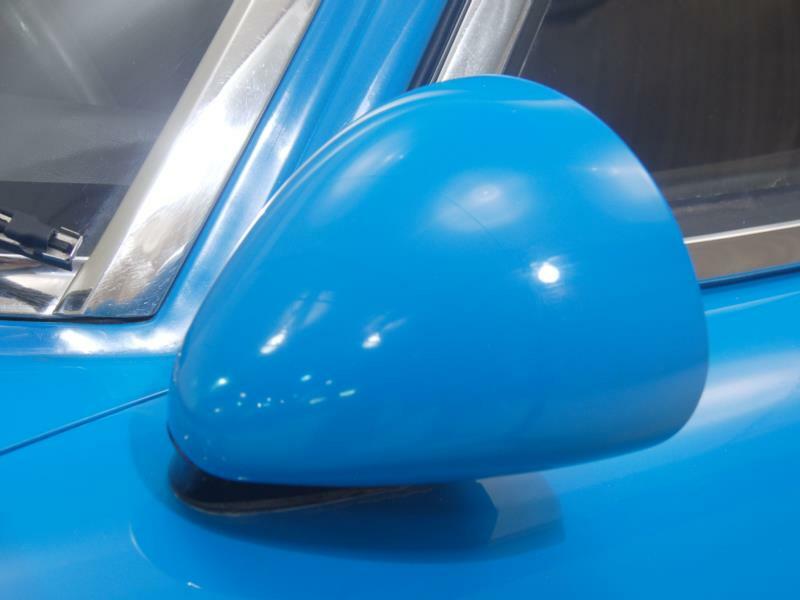 Estimates of Elan construction vary widely, from 9,569 all the way up to 12,224, but the lower figure seems more likely. 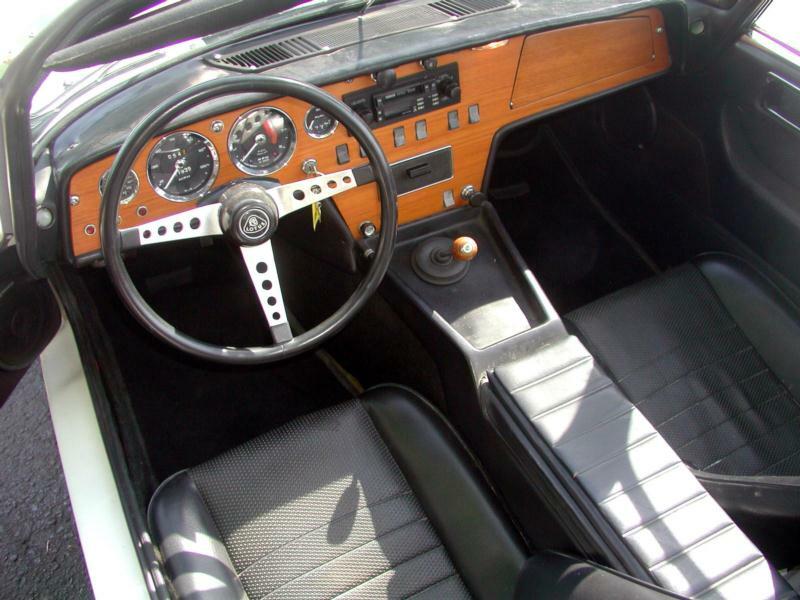 Plus 2 production ranges from 3,300 to 5,200, with the same probability. 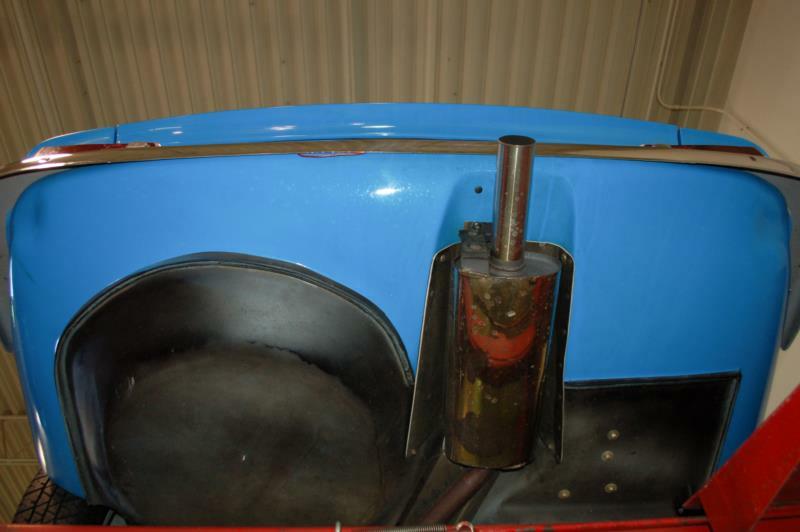 In any case, finding a good one will not be easy and the discovery of rust in the backbone frame is a profound concern. 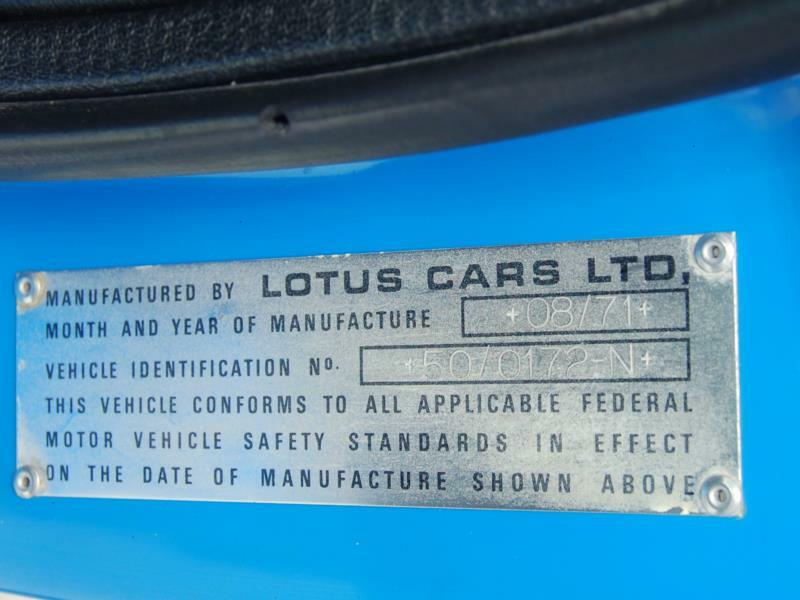 The body is lightweight too, and unlikely to have survived a serious crash with any kid of integrity. 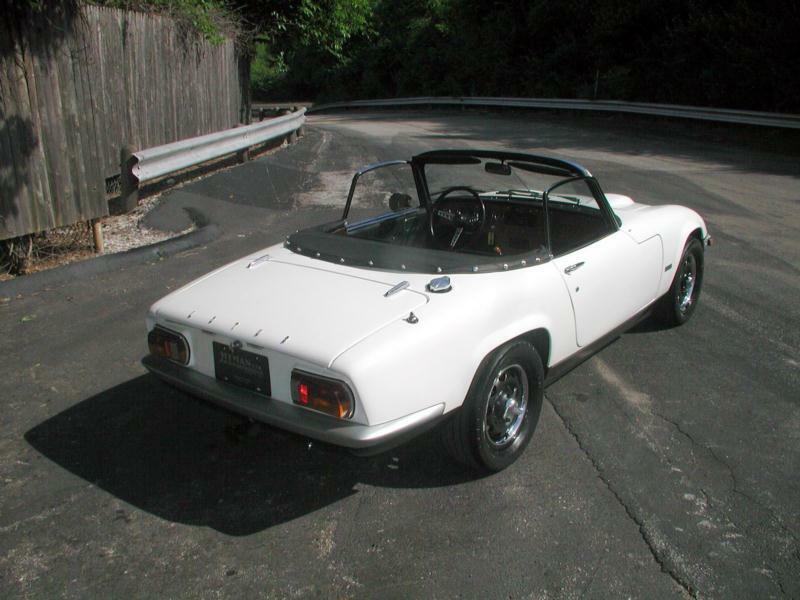 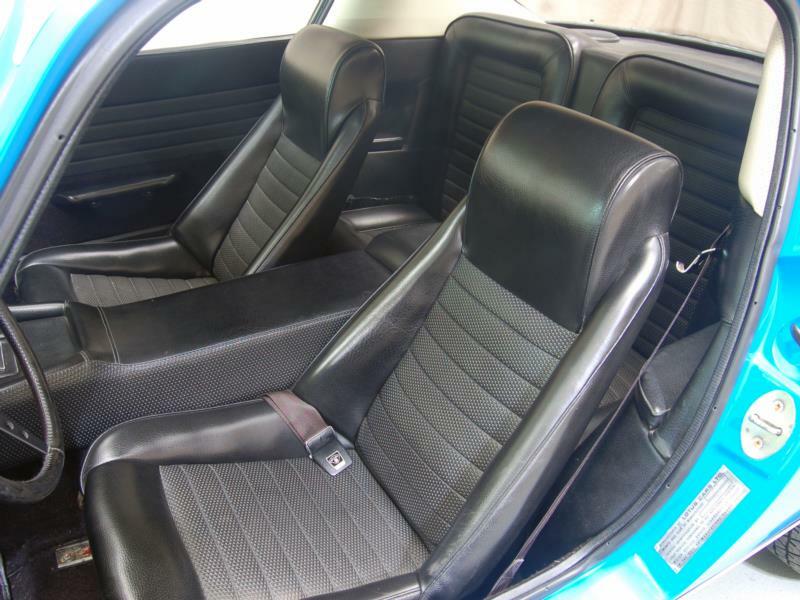 A well-maintained original Elan in a good, dry climate is about the best you can hope for, or a fresh rotisserie restoration by a respected shop. 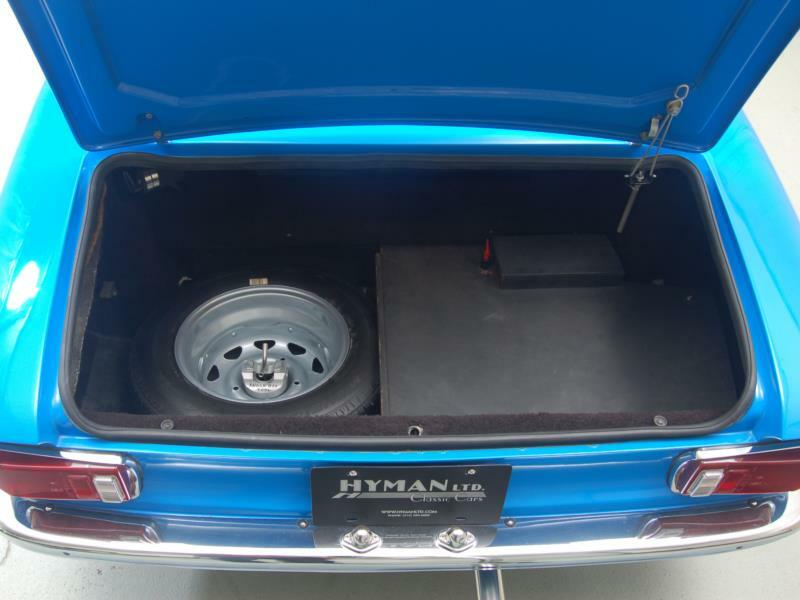 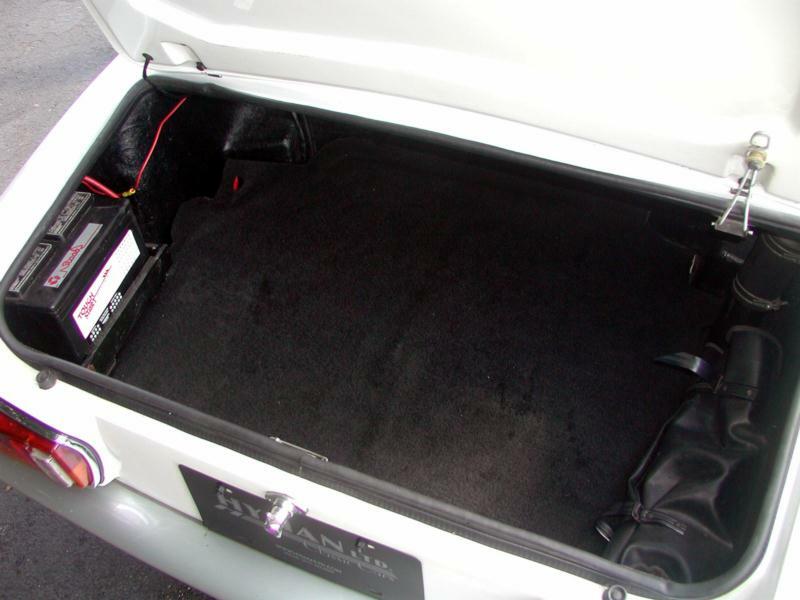 Perhaps the most important detail however, is if can you fit in the car. 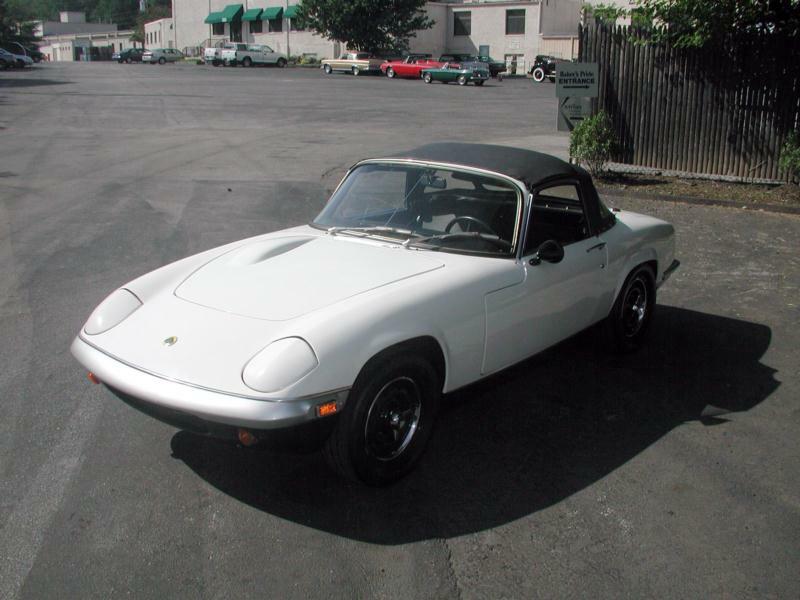 Elans are extremely small, and if you’re over 5-foot 10 inches tall or weight more than 200 pounds you might be restricted to driving with the top down and your elbow hanging out the window.